The gift-giving season is quickly approaching. 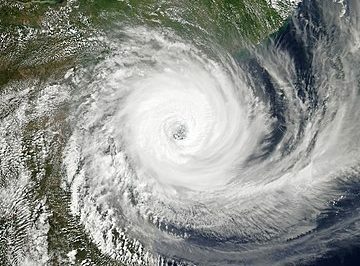 If you’re looking for a unique or thoughtful gift for the geo-enthusiast, check out this guide for interesting geography and cartography related gifts for a wide range of budgets. 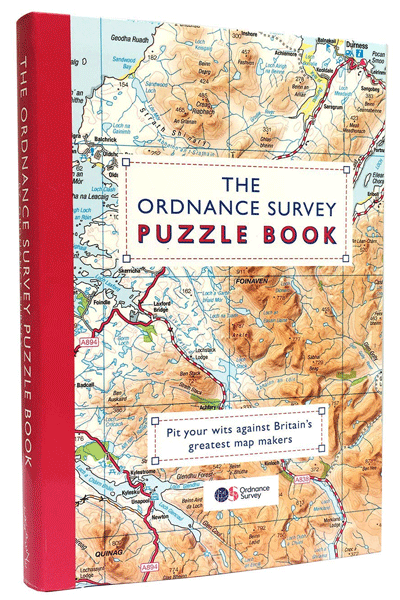 Got an idea for a great geography-themed gift? Send an email to editor@gislounge.com with your suggestion. Created by the Nervous System design studio, the Earth Puzzle is a 442-piece puzzle based on an icosahedral projection. What makes this puzzle particularly unique is that it has no edges. Based on imagery from NASA’s Earth Observatory, the puzzle can be assembled in many ways based on the user’s desire. Assemble the puzzle with an ocean-centric focus, or put the pieces together with landmasses in mind. As an infinity puzzle, the combinations are endless. Included are 16 animal-shaped pieces specific to each continent. The Earth Puzzle is laser cut in Sommerville, MA and is backed by custom birch plywood. The puzzle is created on demand, so each set ships two weeks after ordering. To order: Earth Puzzle. Meridian Maps started with a very successful Kickstarter fundraiser. The brainchild of former software developers, Vladik Kofman and Arun Krishnan, the company designs 3D topographic hardwood maps that can be custom made for any geographic region, both large and small. 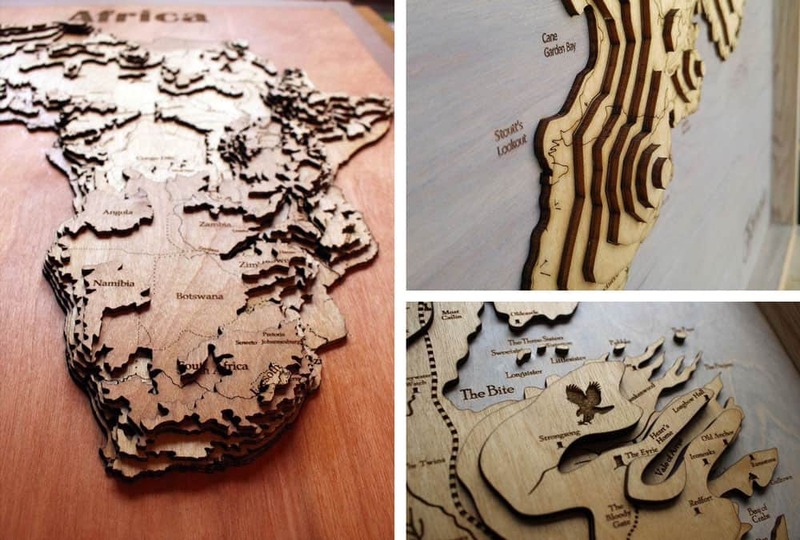 The maps are laser-cut and hand assembled from wood pieces to create a 3D wall map. Visitors can order a custom map of any location in the world. These map mugs contain black and white outlines of either the entire world or just restricted to the United States. 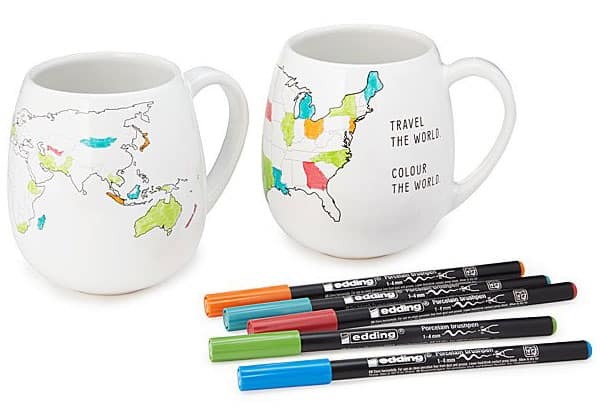 Use the accompanying green marker (additional marker kits can be purchased separately) to mark countries or states visited or inscribe your own unique message on the map mugs. Then bake the mugs in the oven to permanently set the color. Published by Candlewick Press, this Build-your-own globe teachers 3rd to 7th graders about the diversity of life on Earth. For curious adventurers everywhere comes a unique guide to the amazing diversity of life on planet Earth. 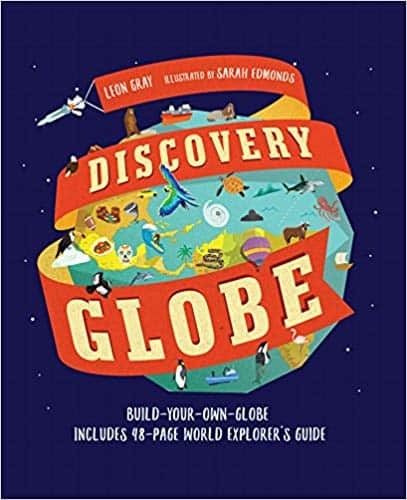 From the poles to the equator, from dense cities to vast wildernesses, from deep below the sea to high in the forest canopy, this illustrated globe and guide take readers on a rich and exciting tour of discovery and revelation. The book comes with a buildable globe that spins on a wooden dowel. The globe comes with a a forty-eight page World Explorer’s Guide. Snuggle up to this unique map projection. Also known as the Fuller Map Projection, the Dymaxion map projection was created by Buckminster Fuller, an American architect, author, and inventor. With this map, the Earth is projected onto the surface of an icosahedron, a polyhedron that is comprised of twenty triangular faces and thirty edges. This unique shape can be flattened into two dimensions but also folded to create a three dimensional object. 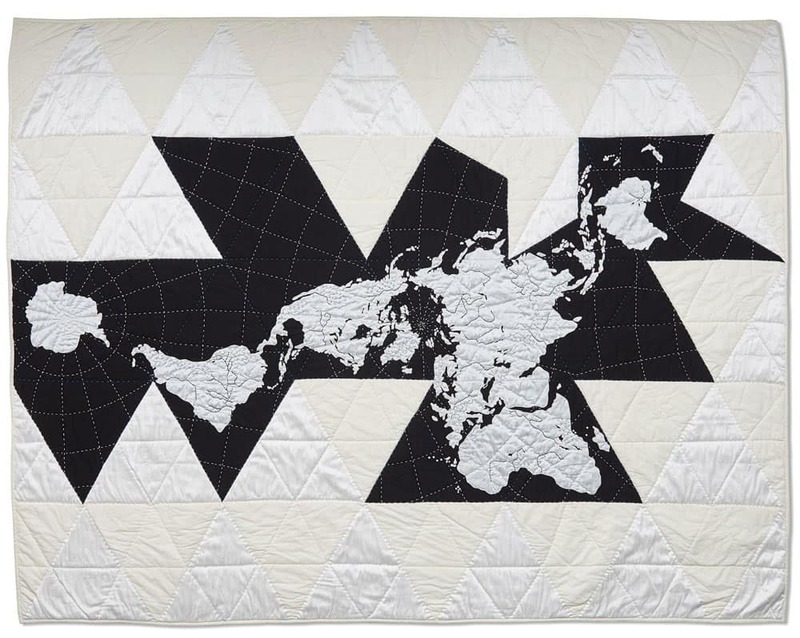 Haptic Lab has created a quilt (87″ x 69″) featuring the Dymaxion map projection made from appliquéd polysilk is layered on top of superfine cotton. These recently release books will be a welcome gift for the geographers in your gifting circle. Our journey of discovery, via what can aptly be described as an atlas of time travel, is divided into ten chapters, beginning with The Universe and The World, then five of the six continents (Antarctica is the no-show), Seas and Oceans, Celestial Maps, and ending with Fantasy Worlds. Our guide is Tom Harper, lead curator of antiquarian maps of the British Library. Throughout, his descriptions and commentary are both informative and engaging. 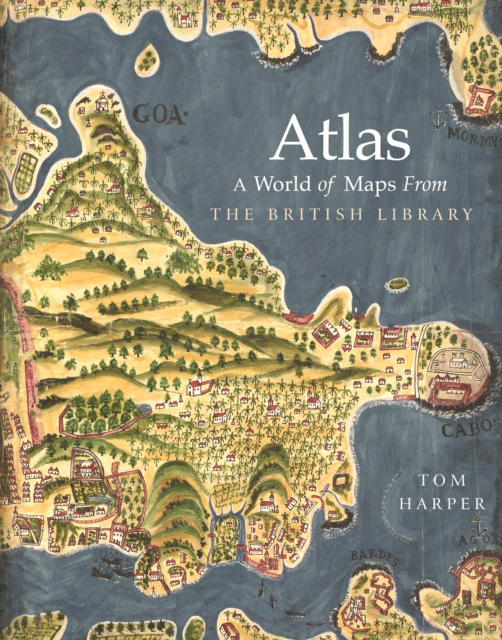 Tom Harper Atlas: A World of Maps from the British Library (London: The British Library, 2018), pp. 272 ISBN: 9780712352918. Available in the United States starting January 1, 2019 (Amazon link). 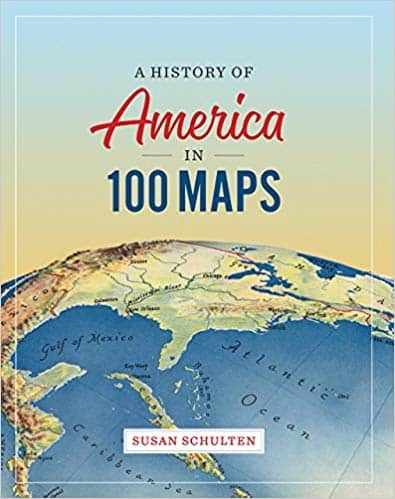 In another book with maps curated from the vast collection of the British Library, author Susan Schulten guides the reader through 500 years of United States history starting in 1490. Susan Schulten A History of America in 100 Maps (Chicago: University of Chicago Press, 2018), pp. 272 ISBN: 978-0226458618. Kenneth Field’s first publication is a colossal tome covering a vast array of cartographic topics. 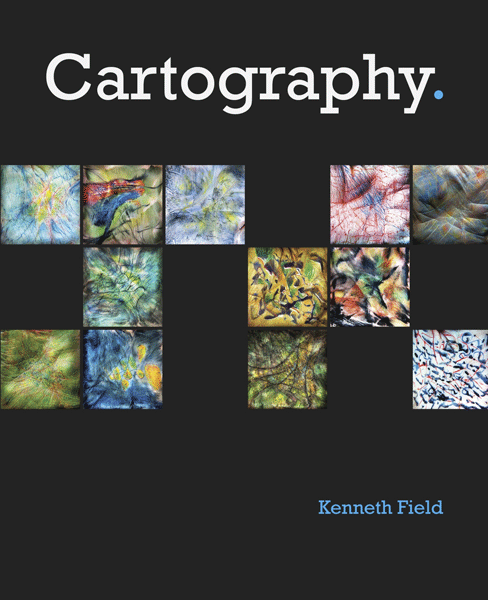 Simply named, “Cartography.”, 576 pages cover over 250 topics in this publication from Esri Press. A Senior Cartographic Product Engineer with Esri, Field poured over thirty years of professional experience into creating this book. Until December 28th, Esri is offering half-off on both the soft and hardcover versions of the book. To take advantage of this offer visit this Esri Holiday Promo PDF for instructions on how to order. 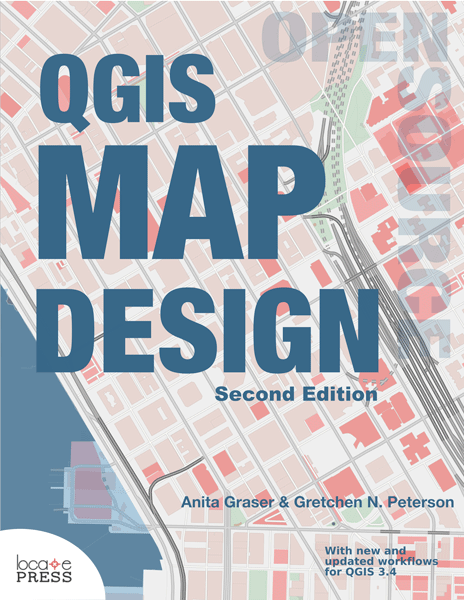 Authors Gretchen Peterson and Anita Graser recently published the updated QGIS Map Design book. In Edition 2, the recipes (which are step-by-step instructions) have all beed updated to be used with QGIS 3.4, the latest release of this open source GIS software. The book focuses on using QGIS to make completed maps, so that you can learn as if you were in a real-world type of scenario. Along the way you will learn the myriad color capabilities of the software including topological coloring, geometry generator goodies, complex nested reports, and tricks such as hidden arrows for cartographic effects or creating “clouds” from the random point generator. Gretchen Peterson and Anita Graser QGIS Map Design, 2nd Edition (Locate Press, 2018), pp. 200 ISBN: 978-0989421751. 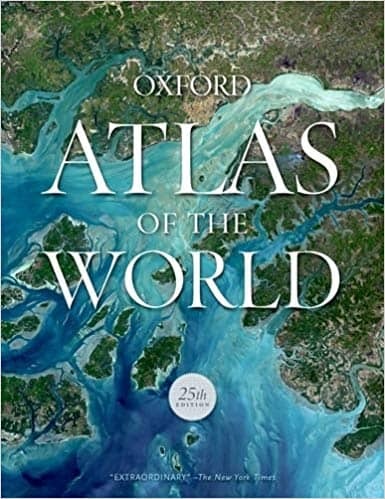 The 25th edition of Oxford’s annual Atlas of the World has added a new feature on Tourism and Travel and new maps on armed conflicts around the world, as well as a new map on Antarctica using the latest data from the British Antarctic Survey. Didn’t find what you’re looking for? Explore past gift giving guides to get more ideas for the perfect gift for a geographer.